Calhoun Aquatic Center is part of Calhoun City Schools Community Education program. The CAC serves youth and adults in our community in the area of aquatics. 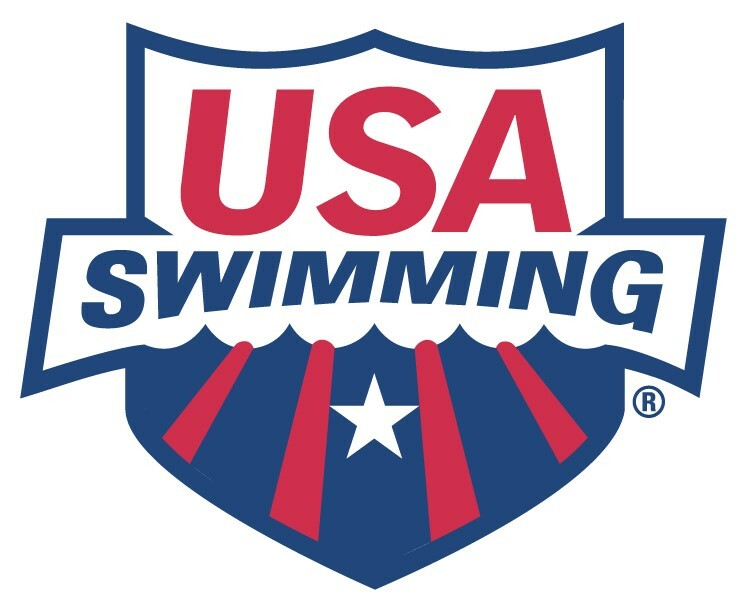 Opportunities offered include: a club swim team, club water polo team, aquatic & fitness room memberships, special events, swim america swim lessons, school swim teams, rehabilitation services, liquid fitness classes, Silver Sneakers, a masters program, and many others. The goal is to improve health and wellness in our community through aquatics.